Create curb appeal for your home or business by letting us pave the way with quality services. 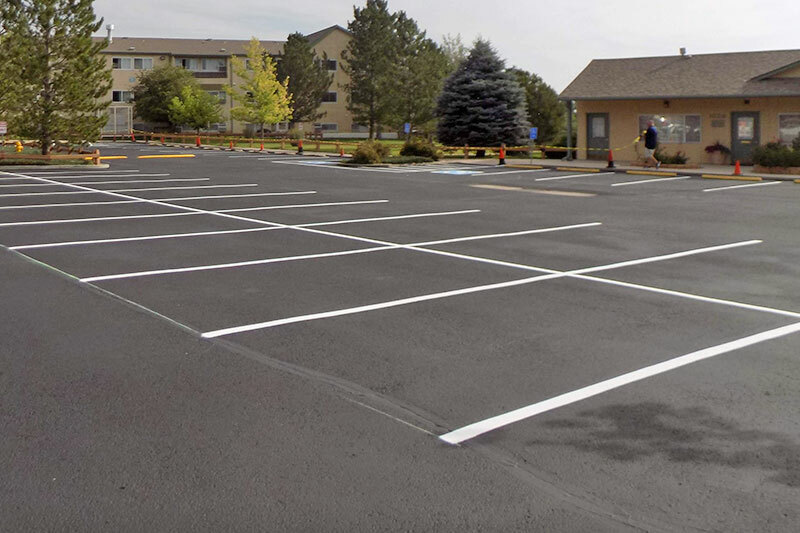 All-Purpose Paving are the go-to paving contractors in Colorado Springs, Colorado, and our asphalt paving services will add a layer of beauty and protection to your home or business property. Since 1992, our company has provided quality products and exceptional services. 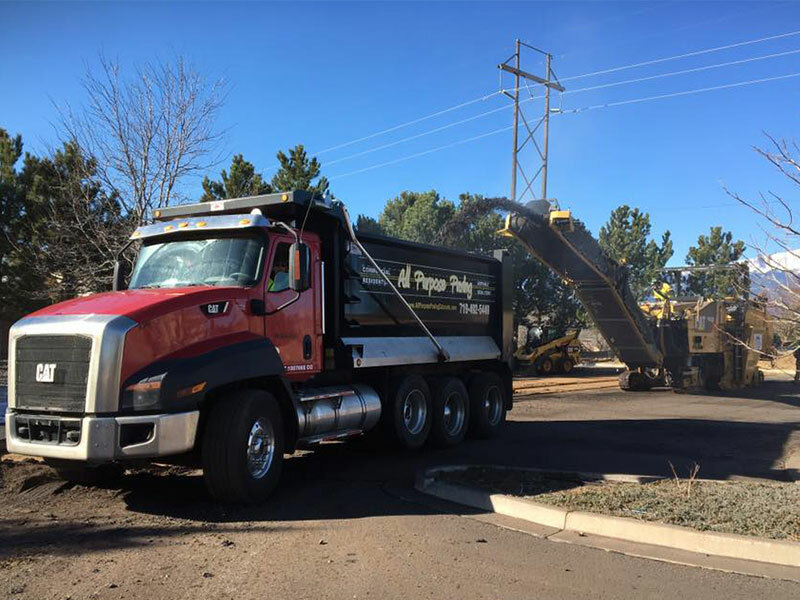 As a leading Colorado Springs asphalt paving and sealing contractor, we offer a certain professionalism that caters to your needs. We also pay close attention to detail and emphasize doing every job right the first time. 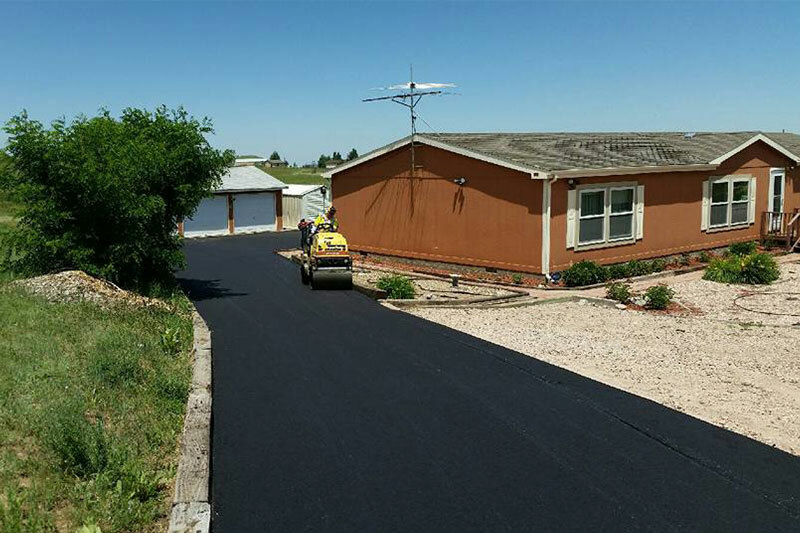 Enjoy prompt services whenever you call on us for paving. If you have any Warranty requests please visit our Warranty section. 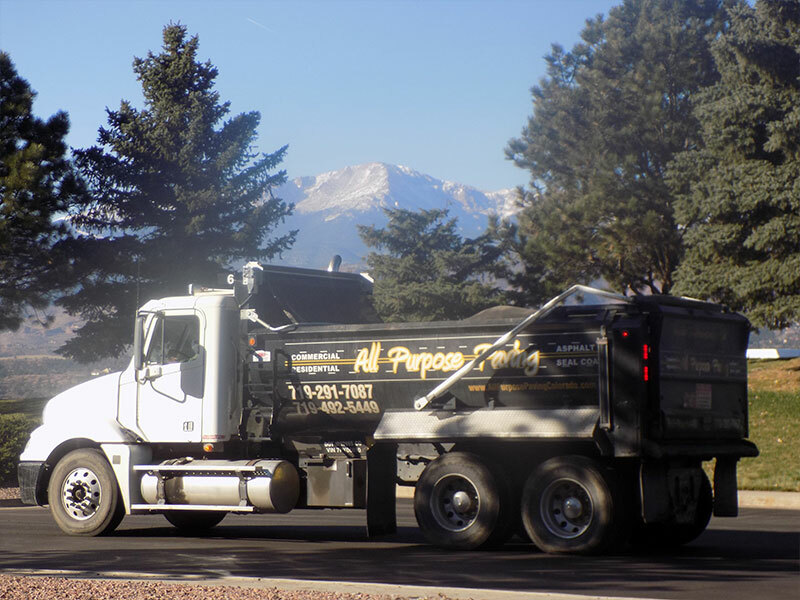 All Purpose Paving is a family-owned-and-operated business that has proudly provided full paving services in Colorado since 1992. 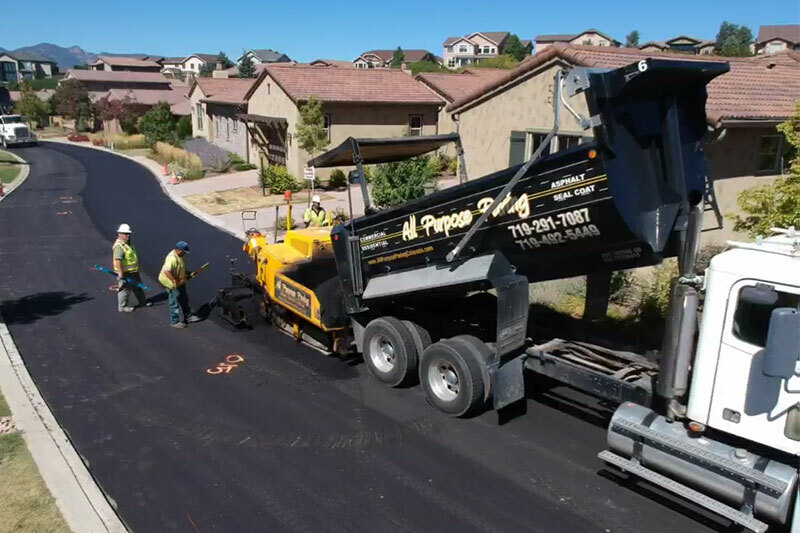 Colorado Springs was the original area served, and today we are still sealing and paving asphalt in Colorado Springs but also paving our way to the mountain resorts west of the Pikes Peak region, including Breckenridge, Summit County, Aspen, and Glenwood Springs. 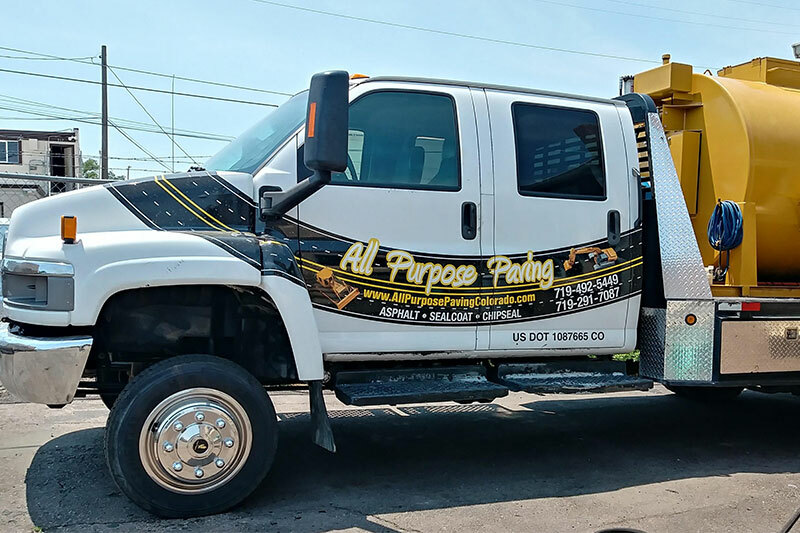 Our asphalt paving contractors proudly stand behind our work, and on top of it too! We provide our customers with a satisfaction guarantee. Most importantly, we never take the shortcut in delivering the best blacktops around. 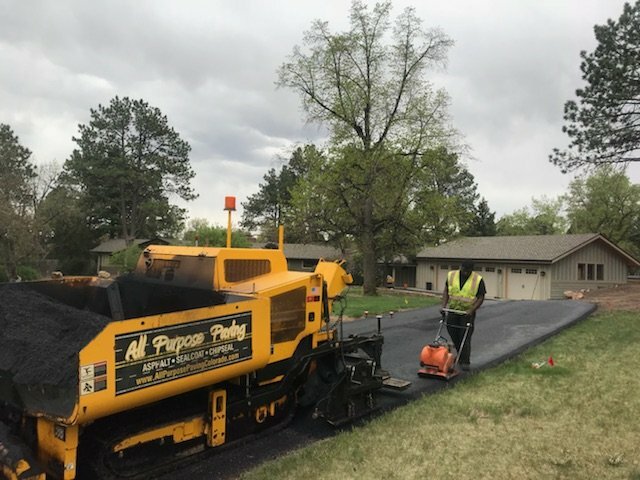 If you need a trusted asphalt paving contractor in Colorado Springs or the surrounding areas, we can pave and you can save!